About nine months ago I bought a VW Jetta GLI. This six speed manual sporty car is my escape. As I work from home, any outing is an excuse to bring out my inner Mario Andretti. Just the other day I was hitting this backroad near my home enjoying the twists and turns, while my girlfriend was looking for a barf bag. When I bought the car, it came with a three month subscription to Sirius satellite radio. The Howard Stern Show is the only reason I have kept the subscription going. Besides his high jinx, I really like listening to his interviews. His guests are fascinating, and he does an incredible job getting them to open up. Last week I was listening to Howard interview Arnold Schwarzenegger. They were talking about the new Terminator movie coming out, his political career and about bodybuilding. Howard asked Arnold how he was able to become so successful in bodybuilding. After all, the information at the time was probably limited. Body building was in its infancy and the internet was nonexistent. Arnold told Howard he got his hands on any magazine or book he could dealing with bodybuilding. He devoured each page and tested out the tips in a very scientific manner. He made note of what worked for him and what didn’t. He made adjustments until he came out with the perfect workout for him. Keep in mind, a body builder is literally working each muscle or muscle group to get the desired results. If Arnold needed larger calves, he would need to apply specific strategies to make that happen. My goal is not to recruit you to bodybuilding, but rather to self-improvement and higher profits. 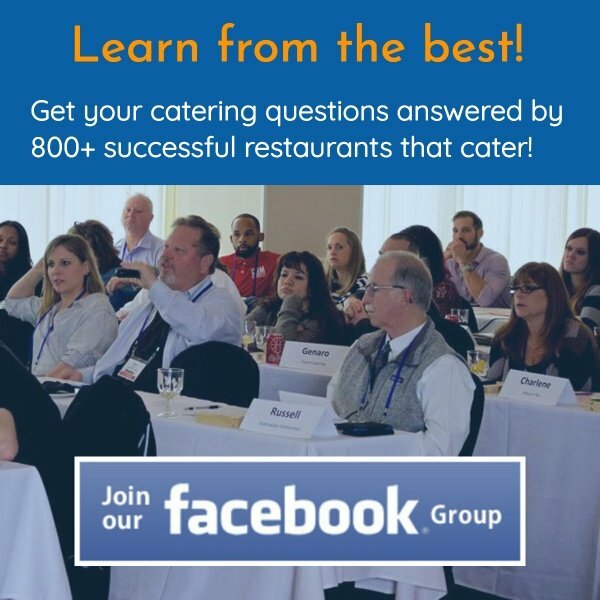 If you want to run a more profitable restaurant, the answer is easily within your reach. Want to learn how to be a better marketer or salesperson? No problem. When I first discovered the world of direct marketing, it was via a guy named Jay Abraham. That first five thousand dollar seminar led me to other mentors and hours upon hours of listening to tapes and cd’s, reading books and attending seminars. All told I may have invested fifty grand or more in my marketing education. That doesn’t even account for the hundreds of thousands of dollars in marketing tests I conducted at my restaurant. Looking at my bookshelf, I see a marketing book written in the early 1900’s. As smart as any one of us thinks we are, there is a whole world of smarts waiting to be tapped into. My rule of thumb is simple. If I can get one good idea, it’s well worth the investment. I remember reading a marketing book and getting an upsell script I applied to my drive-thru window. That upsell brought in an extra twenty-five grand a year in sales; well worth the money and time to read the book. My son Jerrod used to look like the ninety-eight pound weakling who got sand kicked in his face in the old Charles Atlas ads in the back of comic books. About three years ago, he dedicated himself to bulking up and adding muscle. He immersed himself in technique, diet and supplement education. Frankly, he looks amazing. And it’s thanks to hard work and endless education. Just about all my friends who have reached success, whether in pursuit of a personal or professional goals, invest the time and effort into learning from those who came before them. My business coach is a big marathoner and studies how great marathoners train. When you wake up in the morning, what gets you fired up? Where does your true passion lie? I am not advocating that sales and marketing should be what gets you excited, but success in that arena leads to profits. Those newfound profits lead to the extra money to pursue your passion. In the spirit of The Arnold Schwarzenegger Success Principle, I hope you’ll make plans to attend my catering webinar next week. 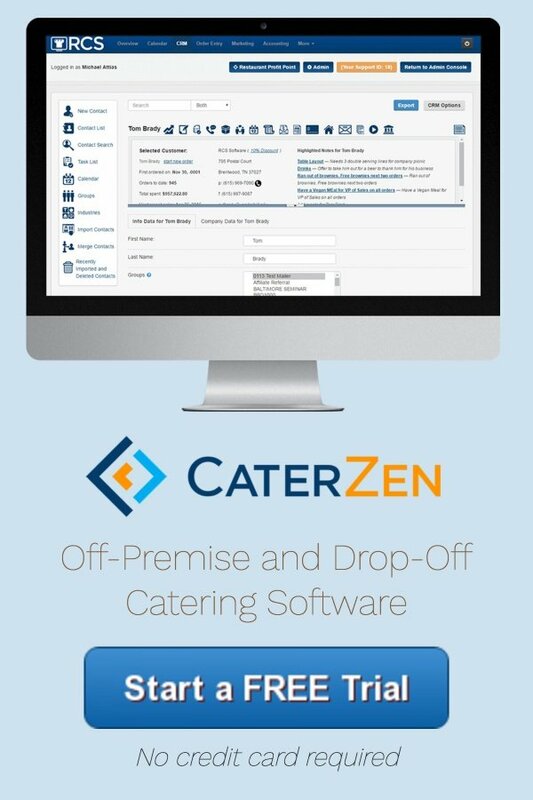 Do you wonder why some operators consistently do between 20-30% of their sales in catering?